Reading is one of my favorite things to do. I love to let my mind run wild and explore the depths of my imagination through beautifully written words. Having kids has opened up a whole new world of reading through the eyes and imaginations of two toddlers. There is nothing quite like seeing the power of young minds grow and when children are using their imagination they become creative and innovative. 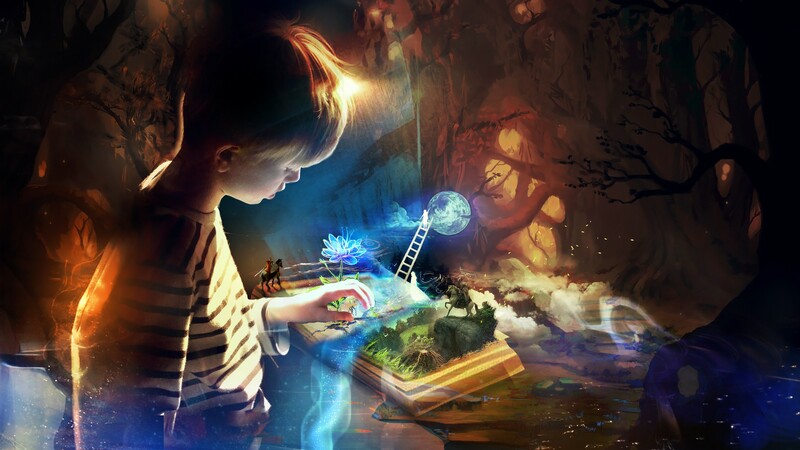 With my children I notice what wonderfully unique and totally hilarious stories they dream up through imaginative play. One of the best ways to develop young imaginations is through reading so I’ve listed a few tips and tricks I use with my kids to keep books and reading alive in our house. 2. Be repetitive. If you just got a new book (and its not too long) read it back to back and read it at least a couple times a week. Your little ones are memorizing all the details of that book, so don’t be surprised if one day your three year old grabs that book and begins reading it back to you. 3. Engage your reader with the book. While reading, especially with picture books, stop and point out things you think your child will like. “Hey, look at that owl in the tree”, “What sound does a wolf make”, “look, that alligators wearing a hat, that’s so funny”, etc. They will more than likely want to read that book again to look at those things you pointed out. 4. Start a tradition and make it a weekly or monthly thing. Such as every Thursday you attend a local children’s bookstore reading. No children’s bookstore in your town? Utilize your public library! Libraries always have activities going on for kids plus all those books. 5. Take notice of the types of books that hold your child’s attention. Rhythmic text? Funny stories? Animals? Simpler illustrations? Whatever it is, take note so you’ll know what to look for in your next book and maybe what to stay away from for now. Don’t worry as their minds grow they will become interested in different content and in turn you’ll have more flexibility with books. Once again the library is a great place to test out different books. 6. Lastly, have fun, be silly and get animated while reading. Your kids will enjoy it and you will too. 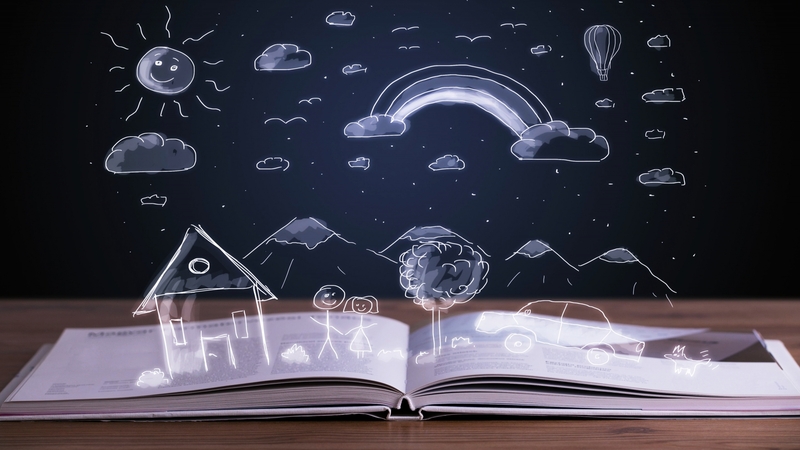 It’s never too late to encourage kids to let their imaginations soar and to see how truly amazing those imaginations can be. What tips, tricks or traditions do you use in your home with your readers? © Good Luck Black Cat Books | Site designed by One Ton Creative.